Barcelona In Champions League Semifinals!! FC Barcelona’s women’s football team has made history by being the first Spanish side to make it to the semi-finals of the women’s Champions League. They beat FC Rosengard 2-0 at the Mini Estadi in front of 7,500 spectators. A goal from Jenni Hermoso in the second half set them up nicely before Mariona added the second in the 94th minute to seal their progress. The victory saw them eliminate Brazilian star Marta’s side and reach new territory. 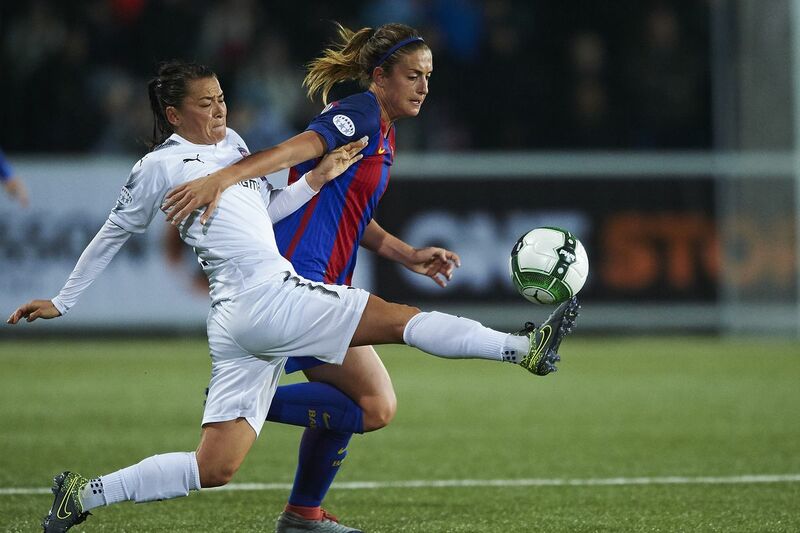 Rosengard had chances, with Martens missing in the 87th minute and there was Masar’s goal ruled out for offside in the 90th, but Barcelona were the better side and deserved to progress.